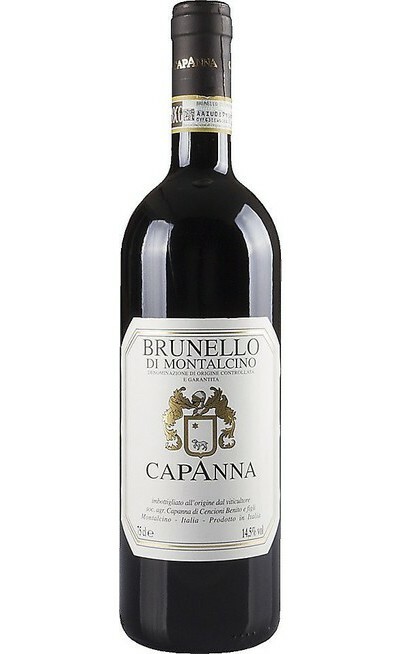 This selection of Tuscan wines of Cantina I Mori was created exclusively by Negoziodelvino order to let you know and enjoy these wines from around the world for its quality. 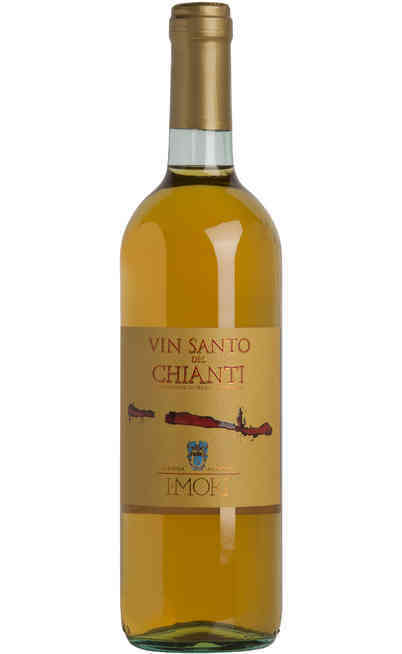 The tasting of these DOC and DOCG labels will allow you to taste the wines of the region of Tuscany, such as Chianti Classico, Chianti Riserva, Chianti Colli Fiorentini and the Vin Santo; All wines produced by renowned Cellar Mori. 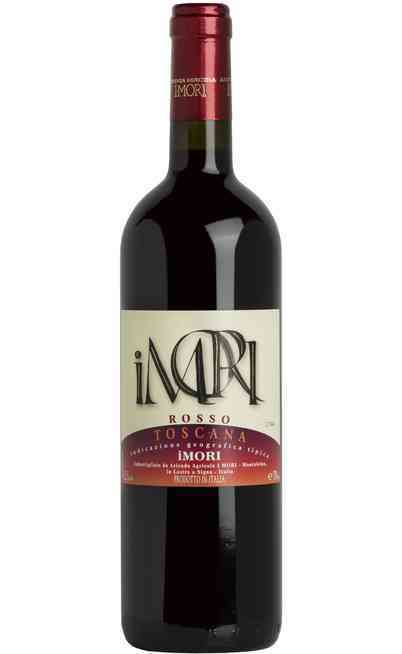 This "selection" consists of 6 bottles from the Cantina Toscana The Moors. 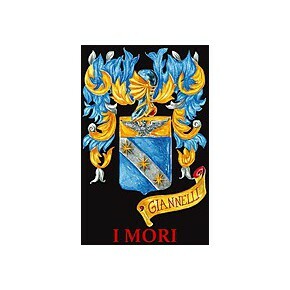 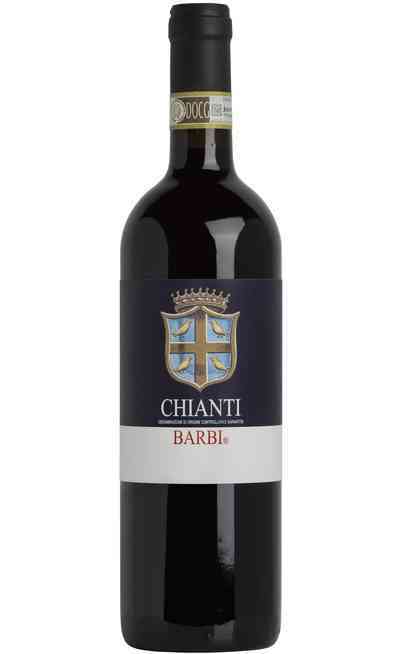 - 2 bottle Chianti DOCG The Cantina Mori. 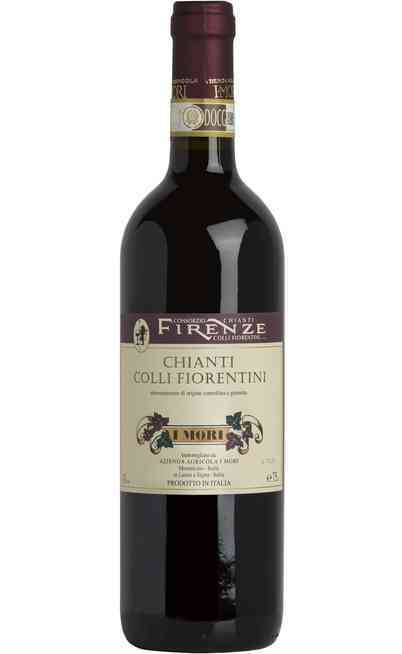 - 2 bottle Chianti Colli Fiorentini DOC Cellar Mori. 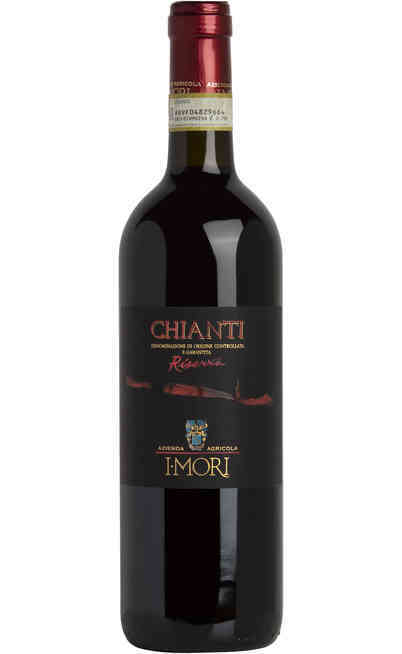 - 2 Bottle Chianti RESERVE DOCG The Cantina Mori. 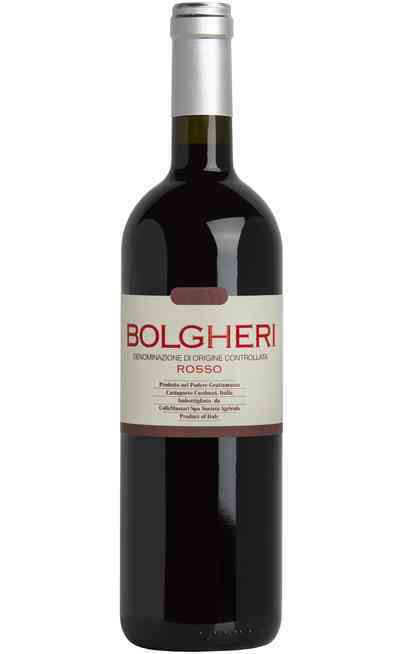 Enjoy this selection to find excellent wines produced in the Italian region of Tuscany. 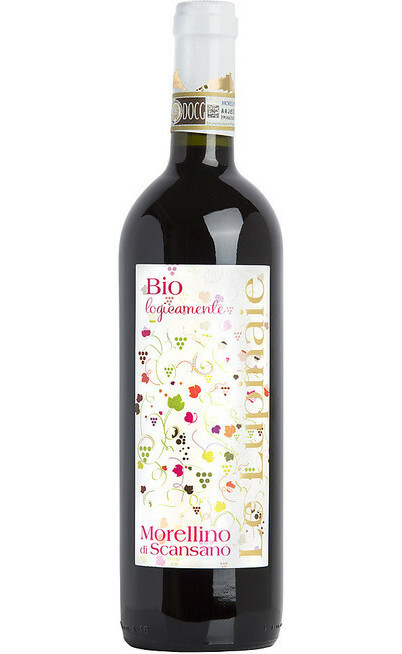 Navigate to your online wine shop and discover Negoziodelvino created selections for you! 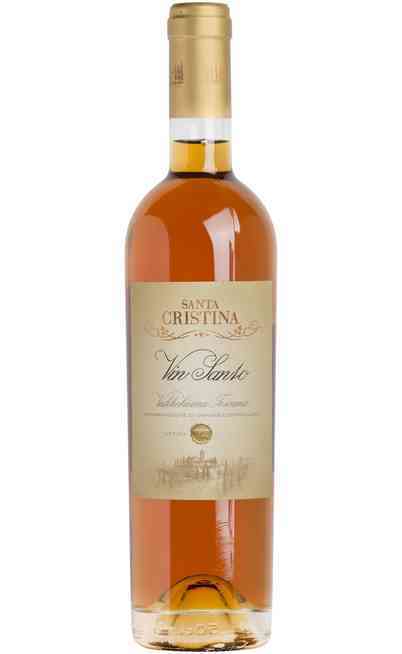 The object of our wine selections is give you the opportunity to taste high quality wines, discover wineries that do not know and give you the opportunity to buy more bottles different but from the same winery, all at the best price possible. 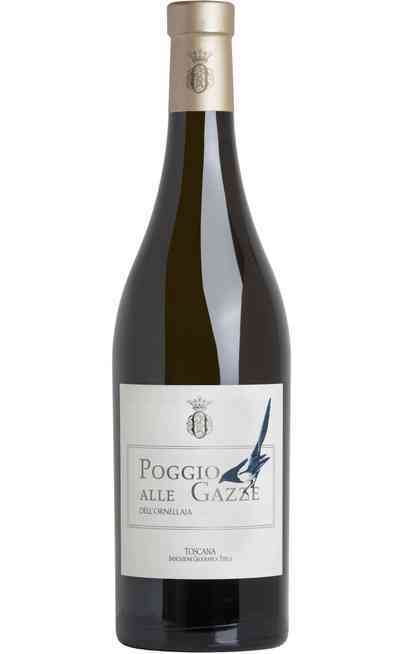 We remind you that all the wines that are online on negoziodelvino were handpicked by us in collaboration with our experts.